I recently had the privilege to attend a two-day workshop conducted by Dave Meier, the author of “The Accelerated Learning Handbook.” Mr. Meier challenged us to always focus our material on how the learner can build his or her own learning. For eLearning, it shifts our paradigm from a course being a learning “event” to creating an entire learning environment in which the eLearning course is only a piece of the learning. Mr. Meier explained that previous learning environments reflected a linear mindset. Traditional classroom and eLearning environments come from this thinking. The classroom consisted of an instructor imparting wisdom to the students, and eLearning was simply a manner of completing a course in a very linear fashion. However, we now live in a very geodesic world, as demonstrated by the image below. In a geodesic world, we are all resources for each other. The internet and tools like social media have created this world where we are all inter-connected. We are now designing for communities rather than individual learners. We all learn from and rely on each other for our learning. We want to create learning environments where we can get people to be responsible for the whole learning experience by social interaction and support in learning new skills. Before starting the program, have learners interview one or two others who have successfully completed the program. Have them ask for some ways to get the most out of the program. Have two people complete the eLearning program together on one computer. Structure it so they each have something to do for each other. Provide tools such as flash cards or provocative questions to challenge one another. Arrange for two or more people who have just completed the same program to meet face-to-face or on a conference call to discuss what they learned and how to apply it on the job. Have learners gather in a room and go through the eLearning program together. Have them stop periodically to talk with each other about what they are learning or to answer questions or solve problems provided by the program. Ask learners to make short, imaginative YouTube presentations for each other to reinforce and extend the learning material included in the program. 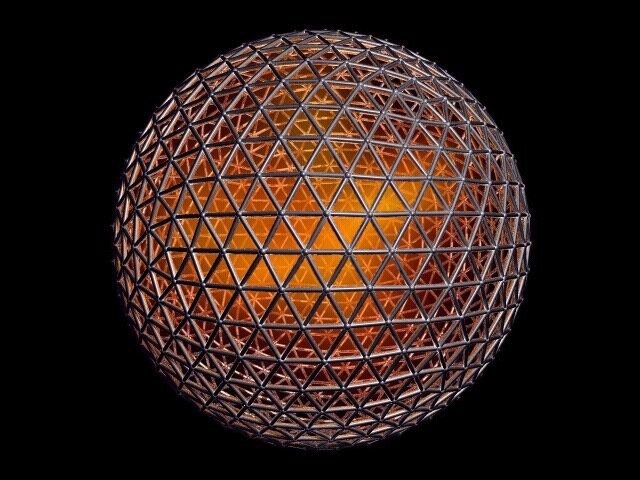 What are some other things that have worked well for you to create a geodesic environment for your eLearning programs? When are System Simulations Appropriate?